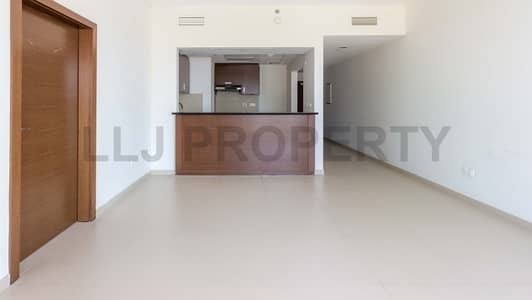 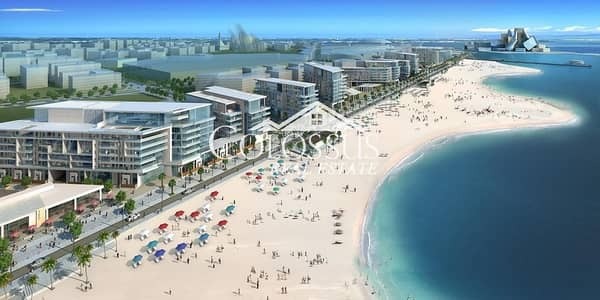 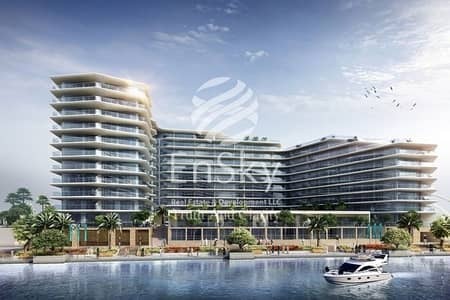 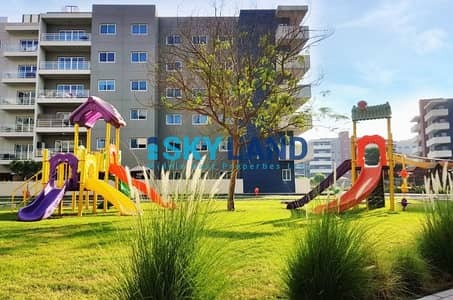 Perfect Investment On Yas Island, 1 BR In Water's Edge! 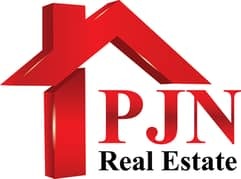 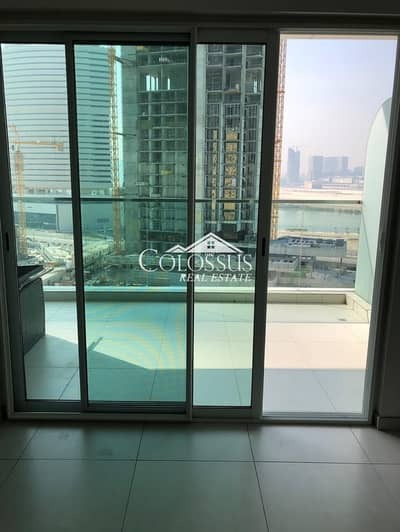 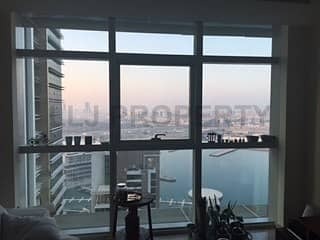 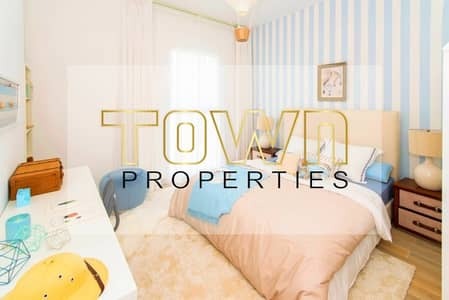 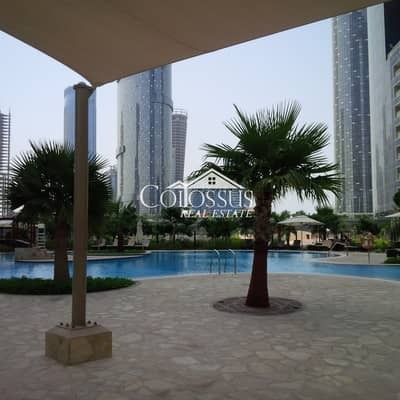 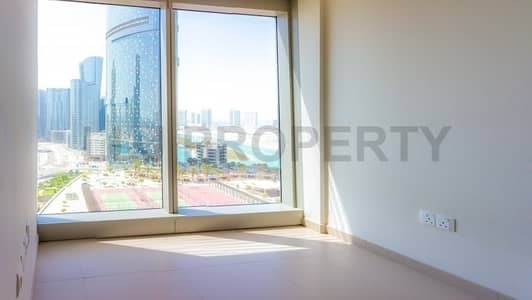 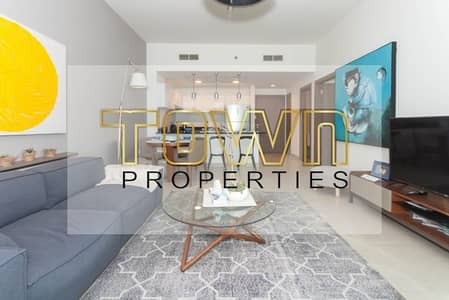 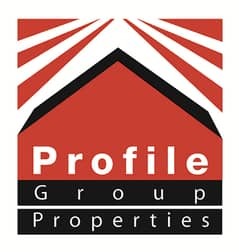 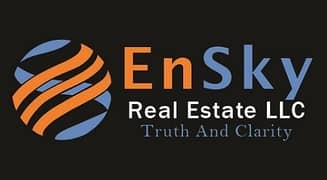 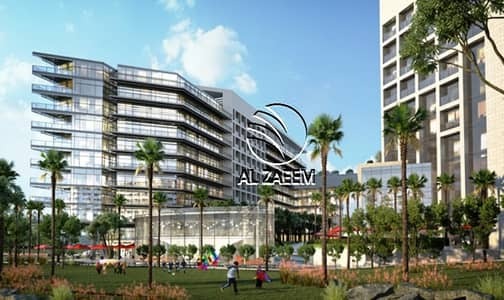 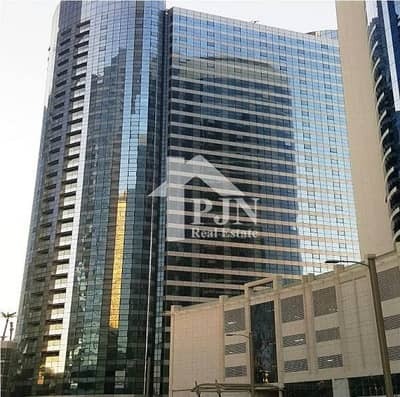 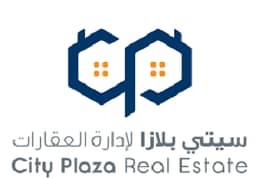 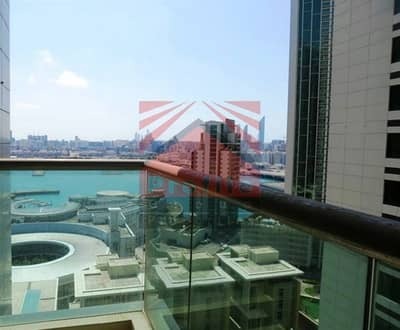 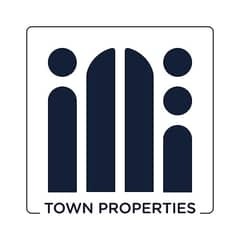 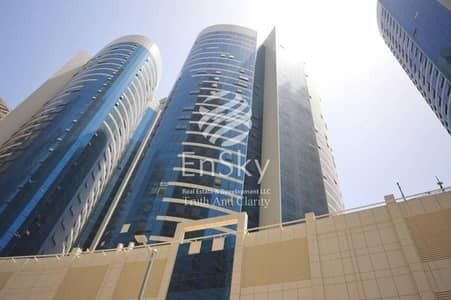 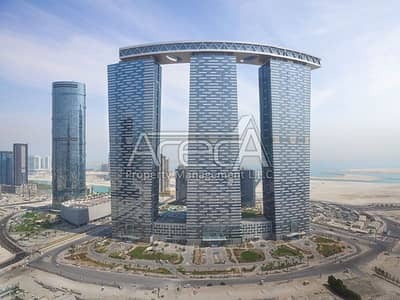 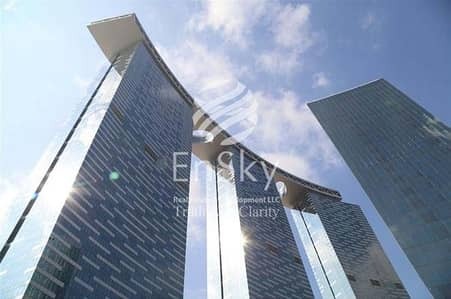 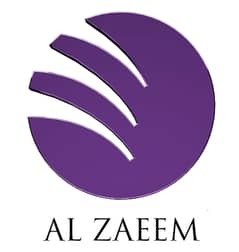 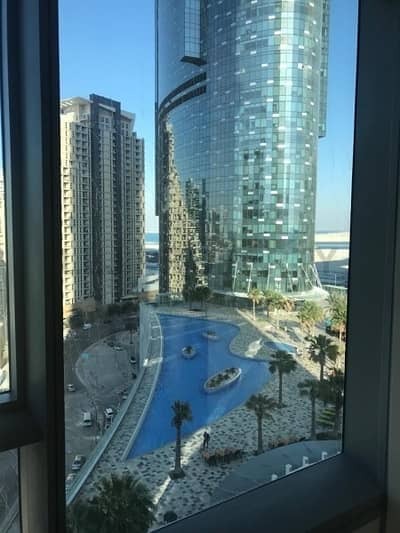 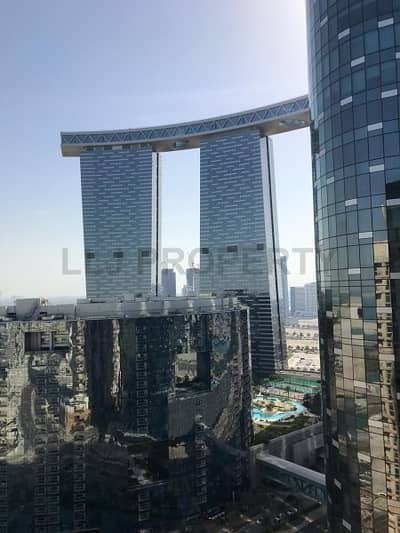 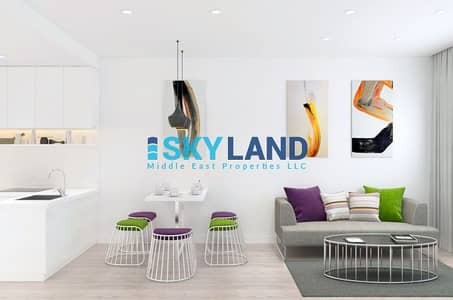 1 Bedroom For Sale In C3 Tower, Al Reem Island. . .